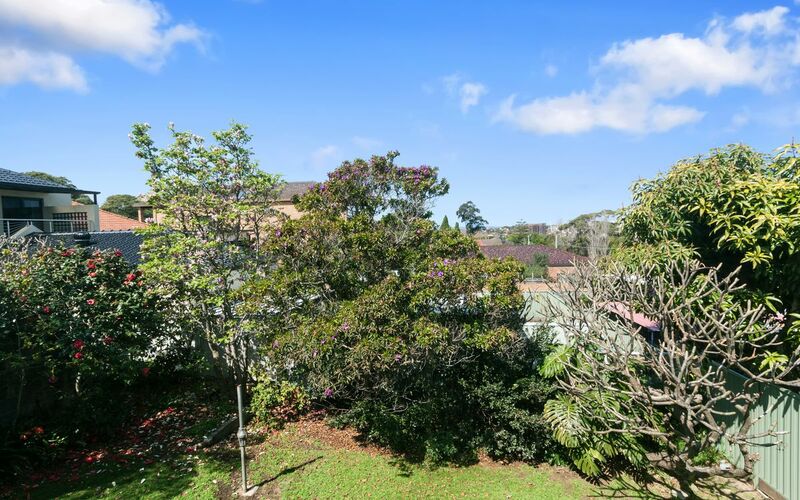 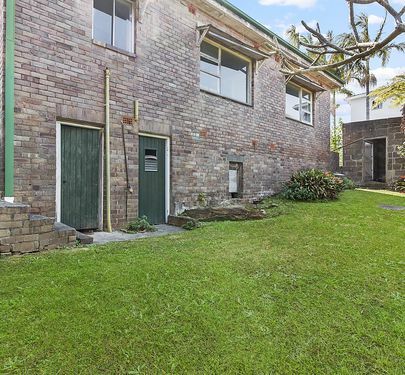 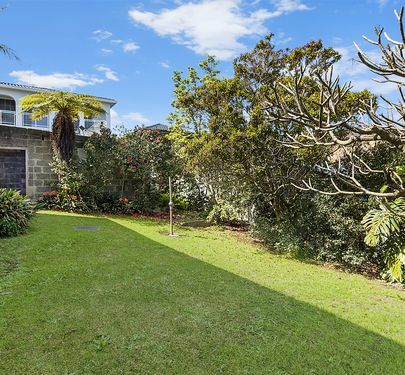 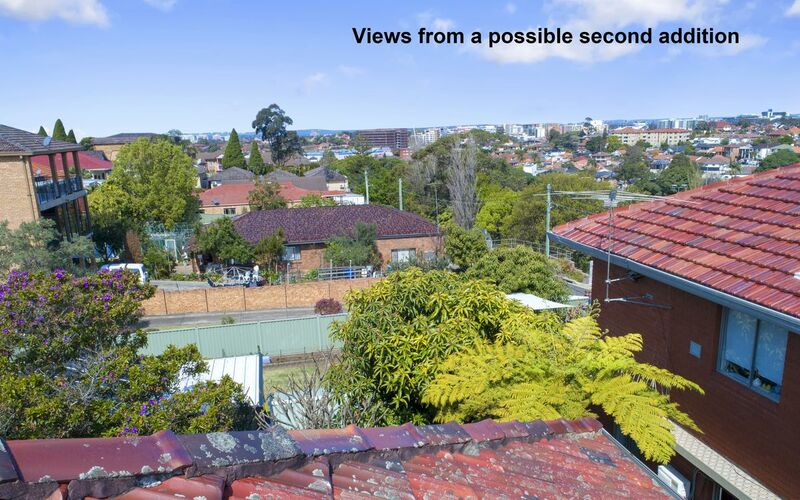 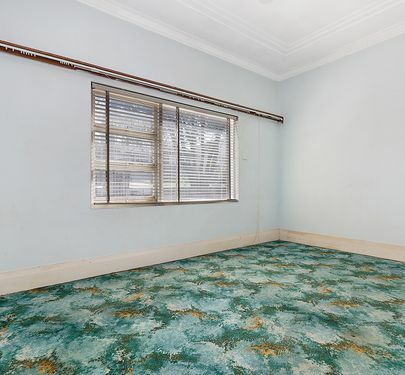 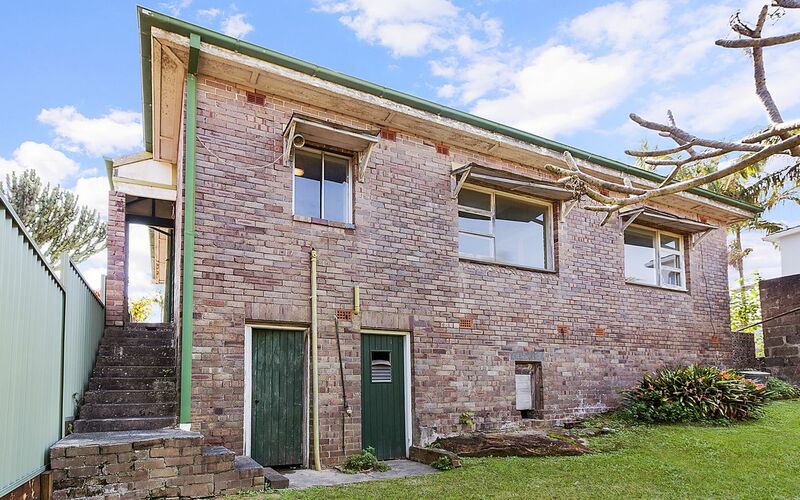 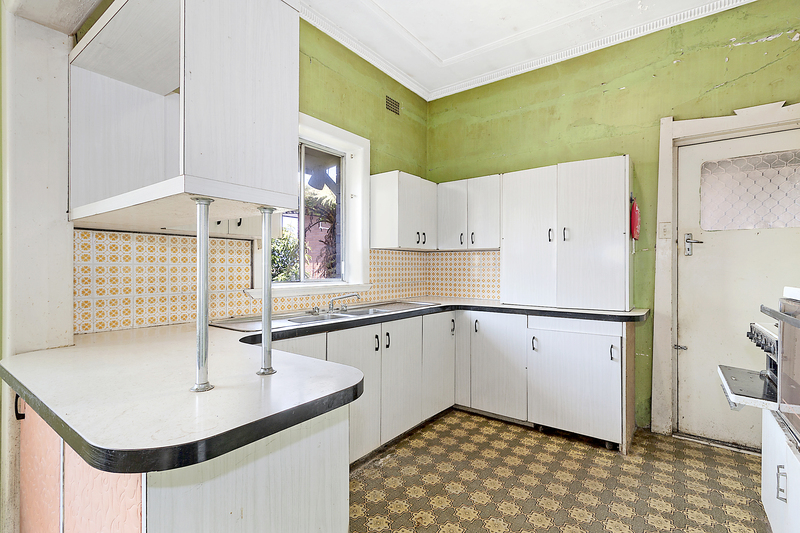 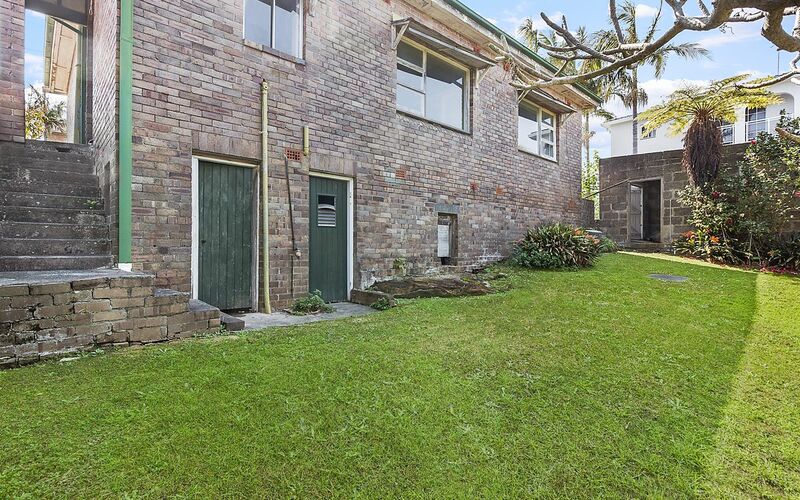 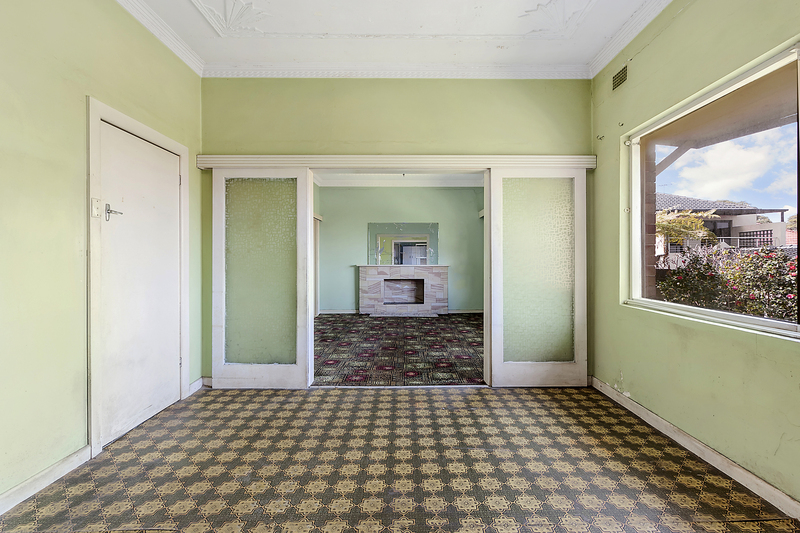 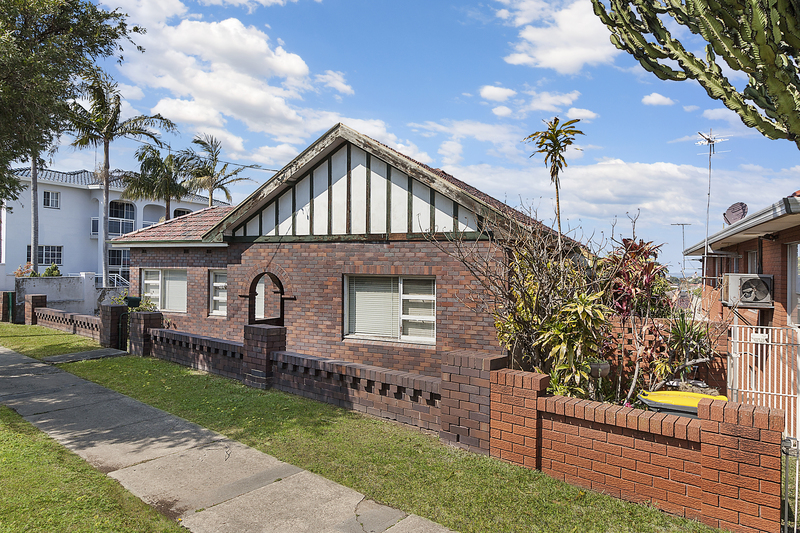 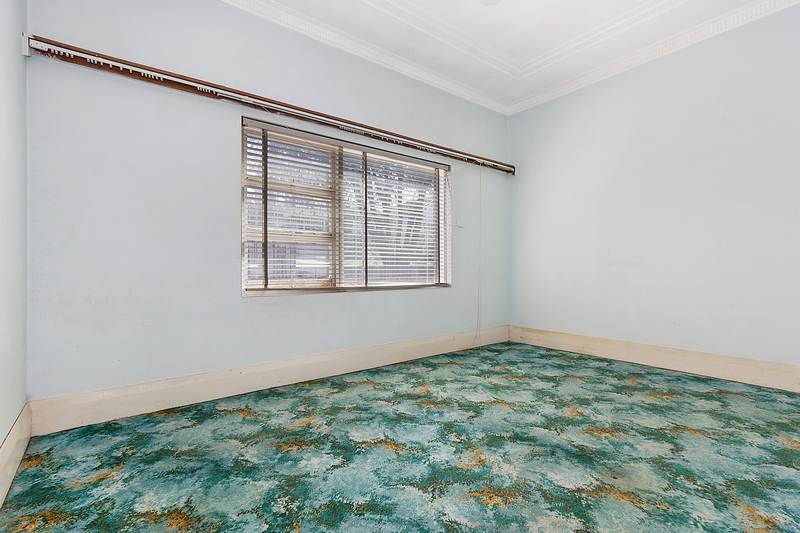 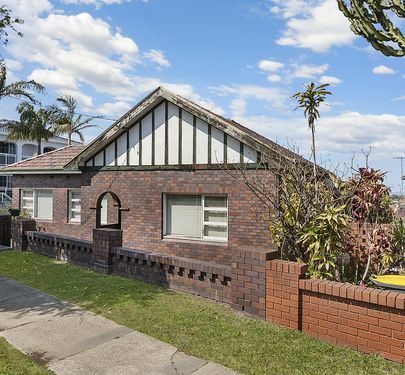 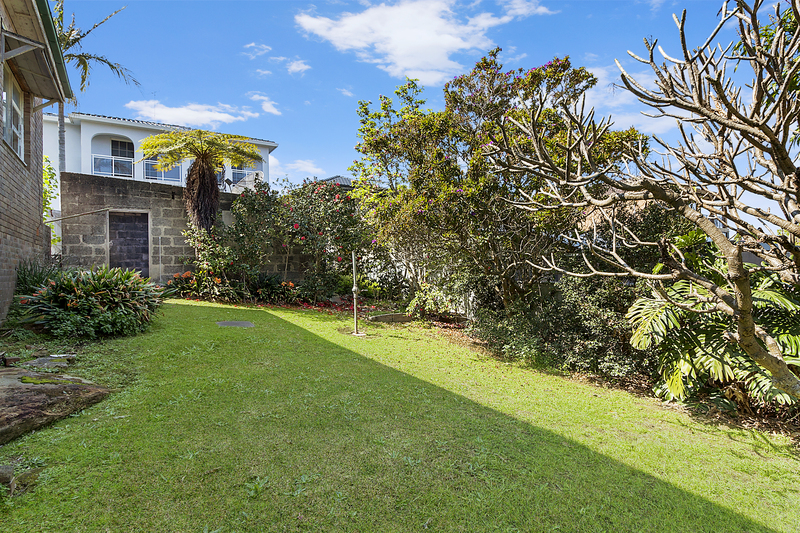 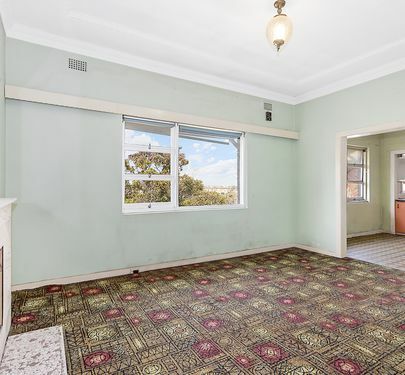 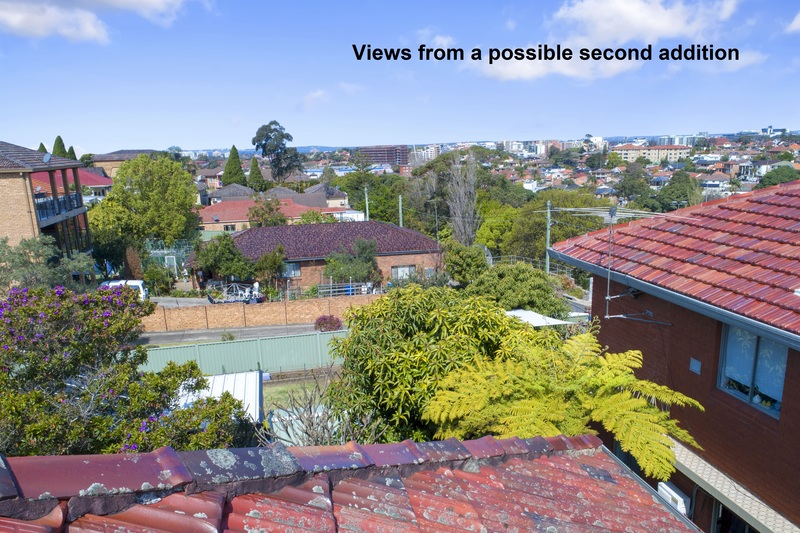 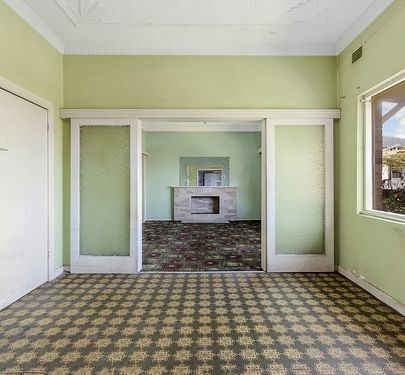 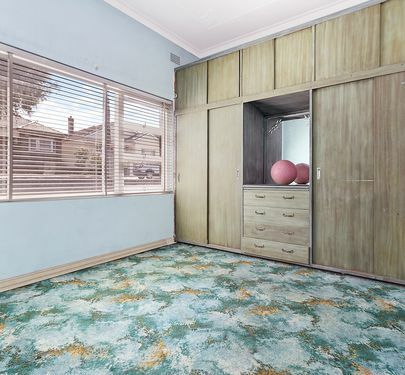 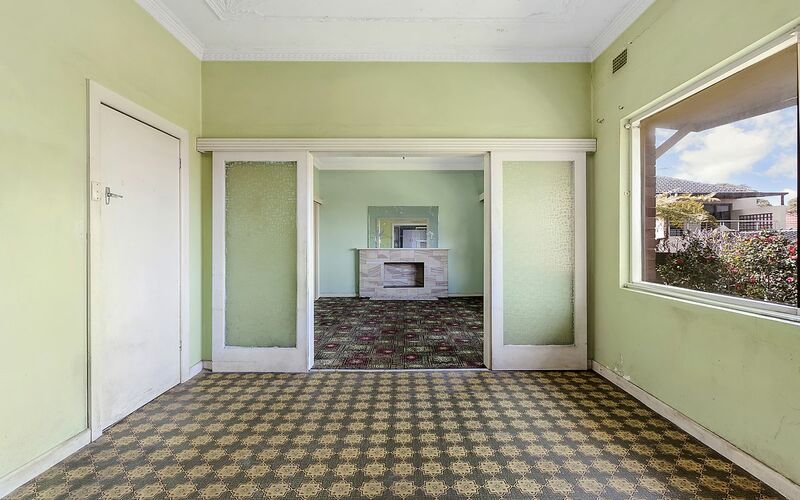 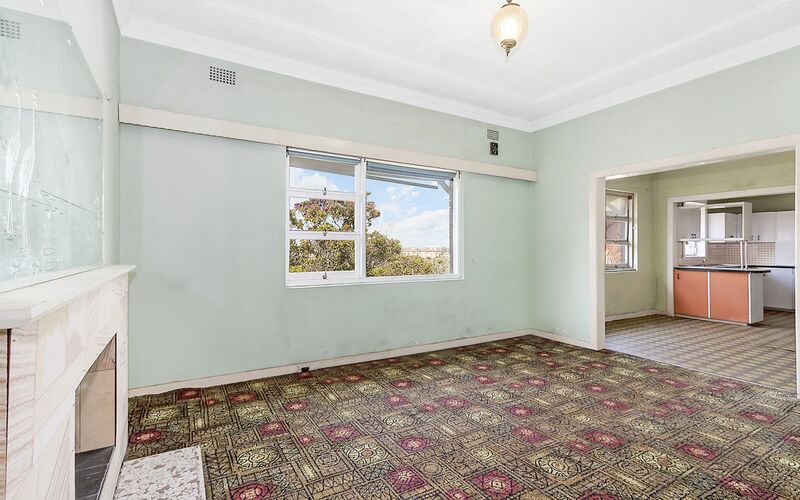 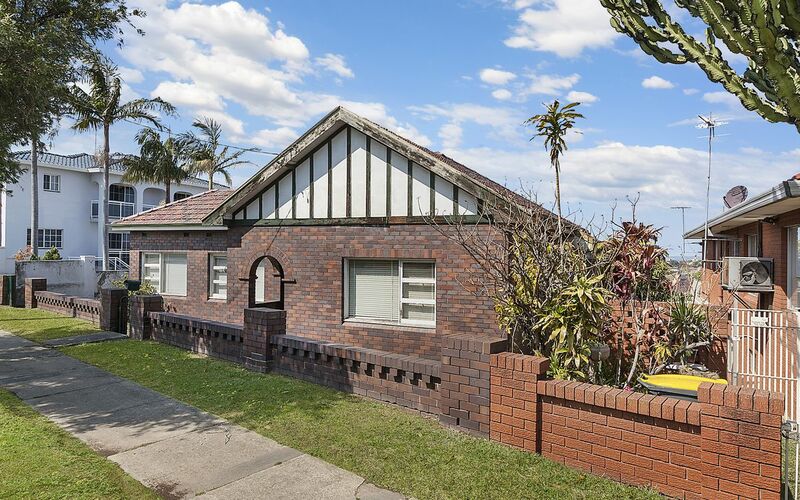 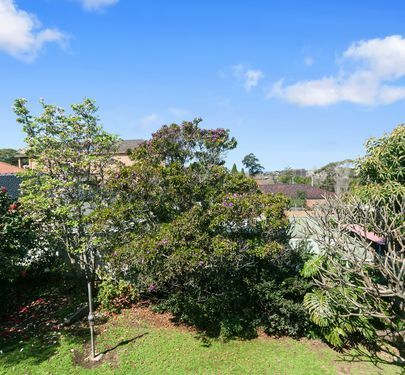 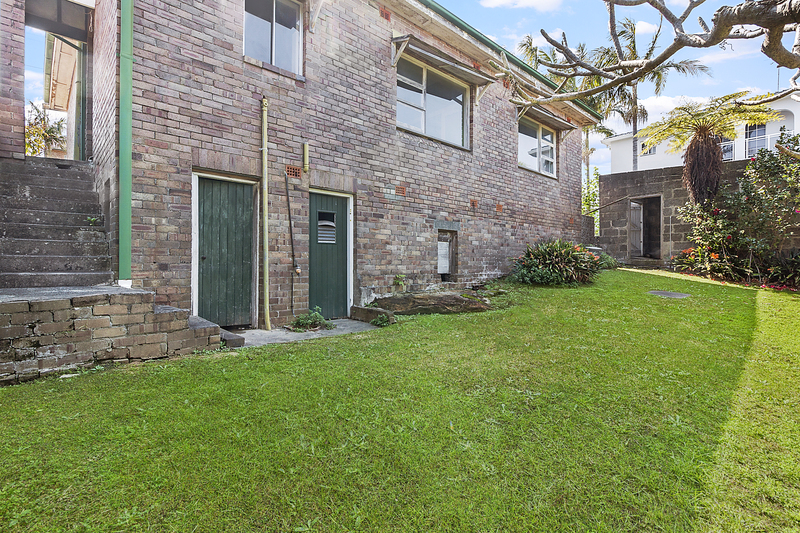 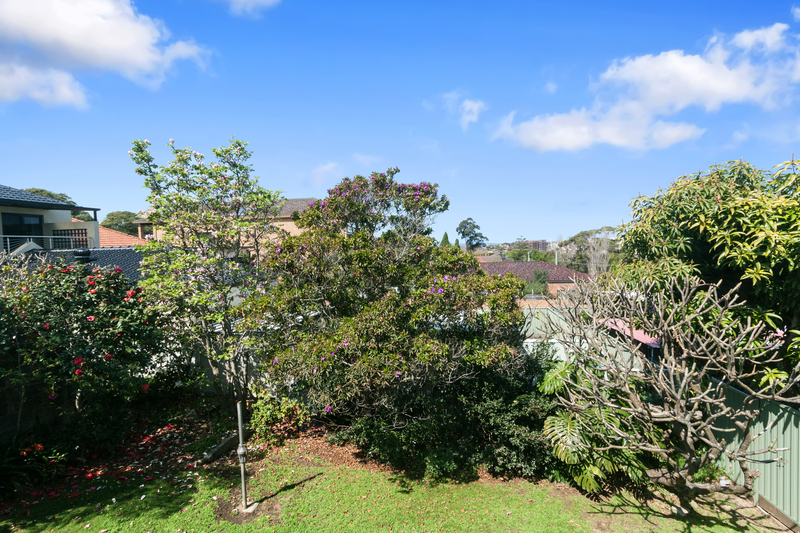 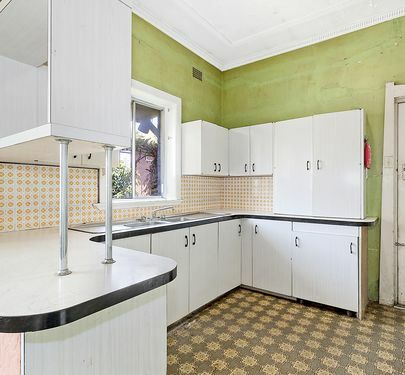 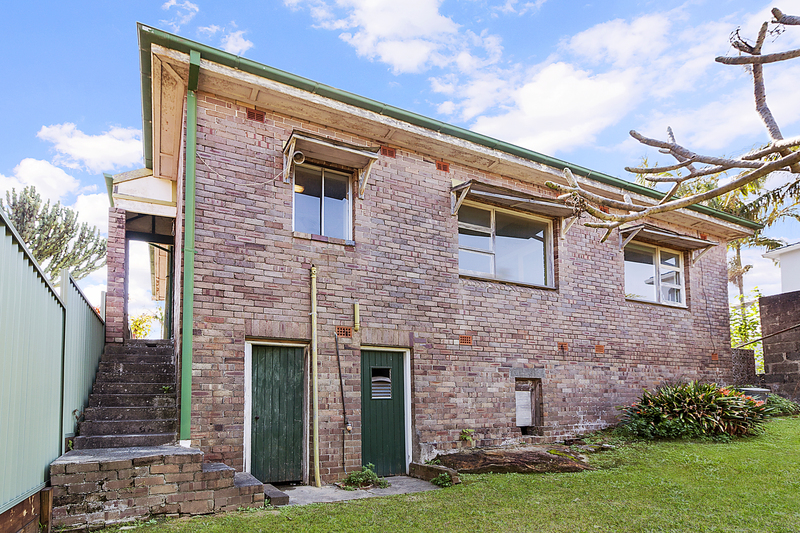 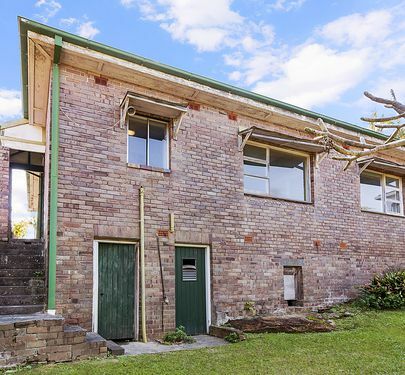 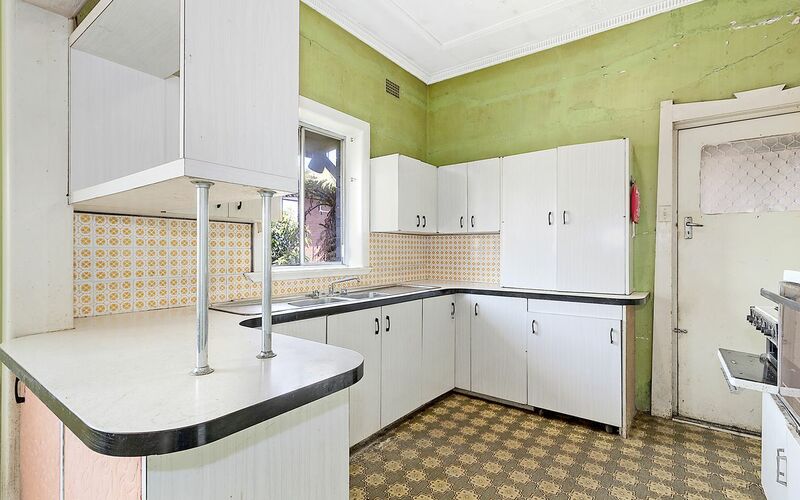 Rare opportunity to acquire an original full brick little gem that's just right for a full makeover with possibilities for a second floor extension that would give great views out to Botany Bay. 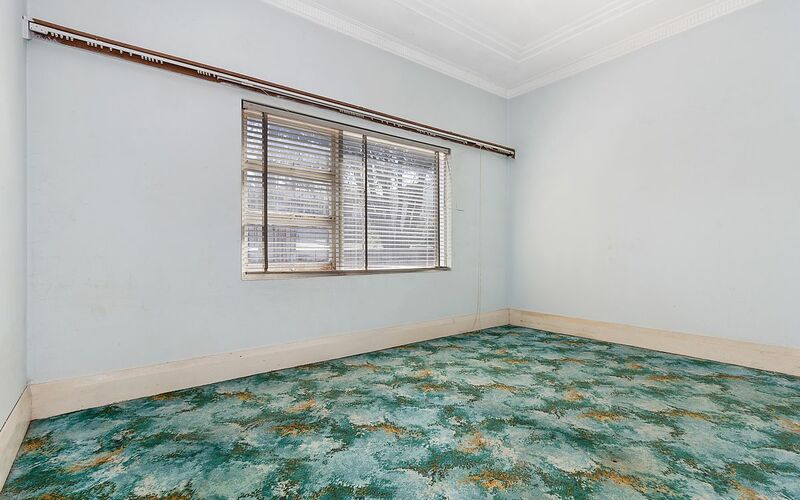 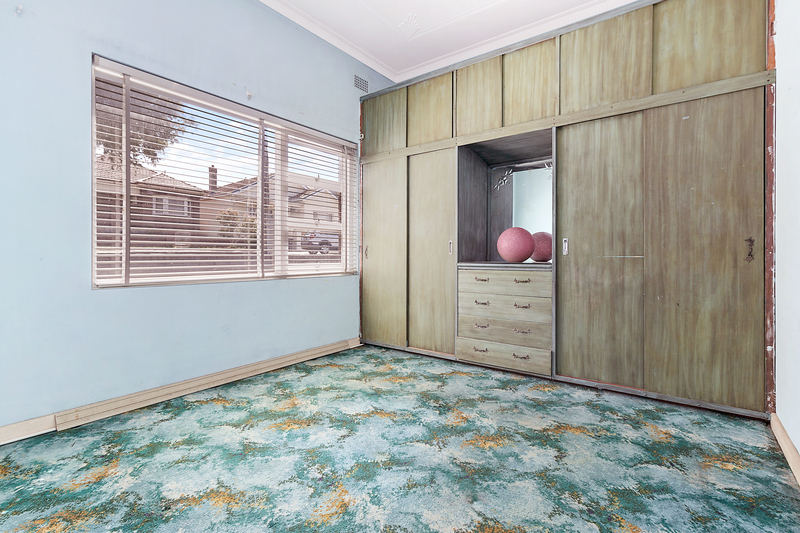 * Original solid timber flooring. 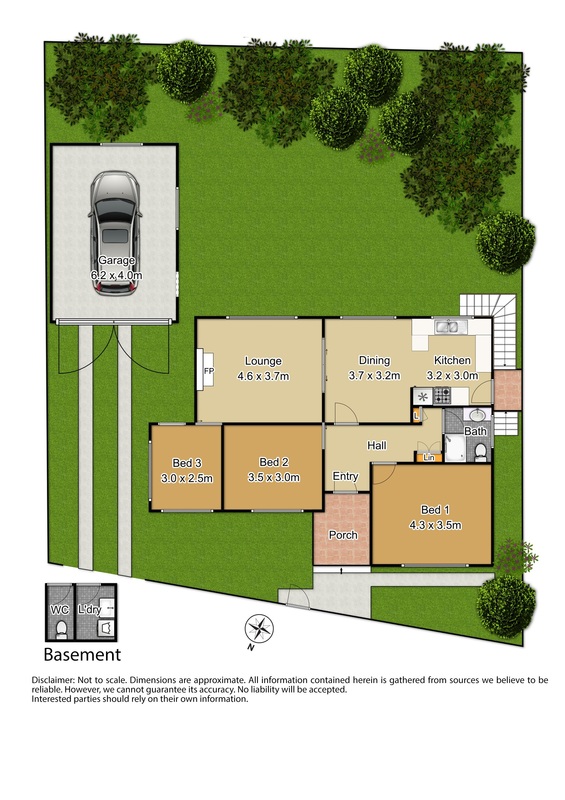 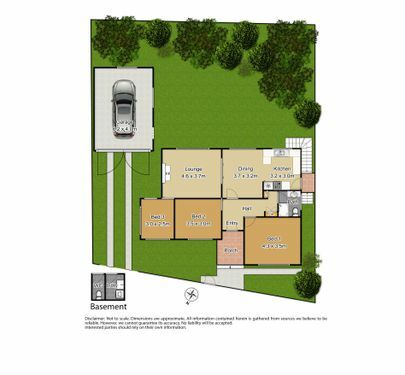 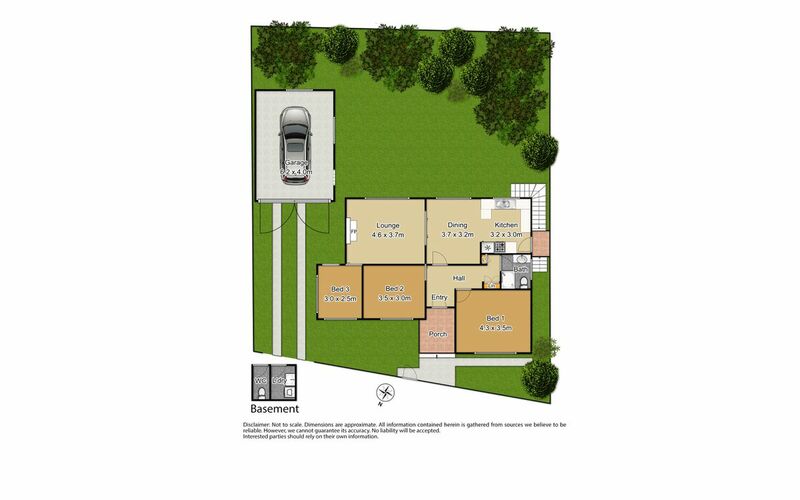 * Side driveway leading to garage. 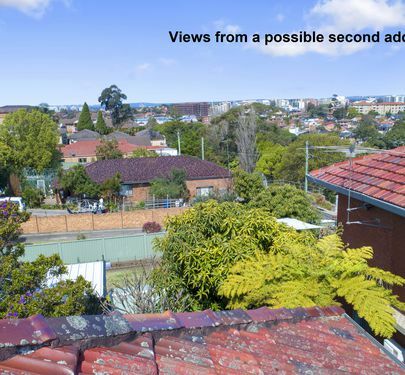 * District views with water glimpses from kitchen and living areas. 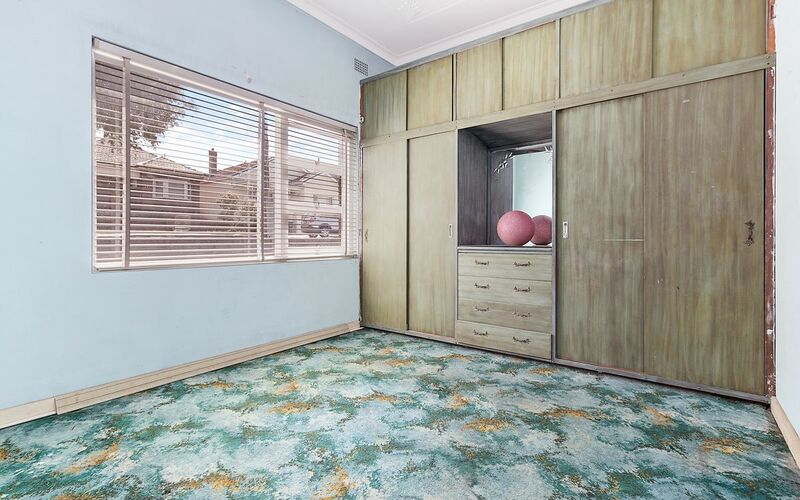 * Elaborate decorative ceilings to enhance their 3 meter height. 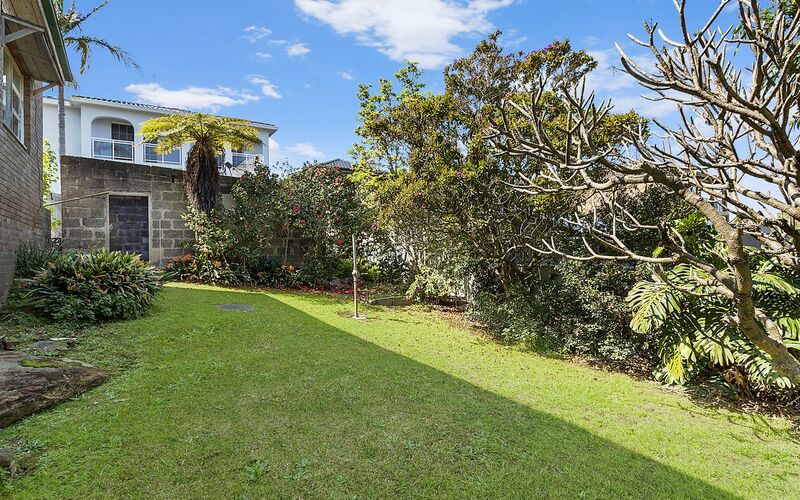 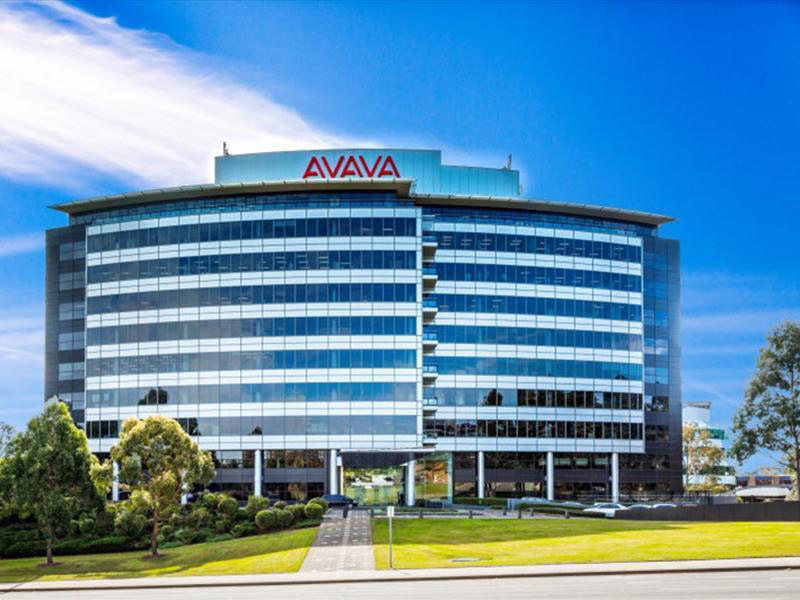 * Fabulous location in a quiet street, close to all amenities and views.